Looks like his hard work finally paid off! Good job, Sam! 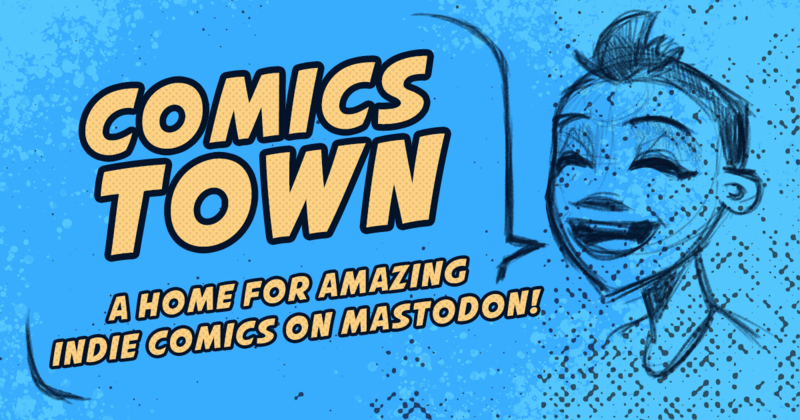 Comics.Town is a place for independent comics of all stripes! 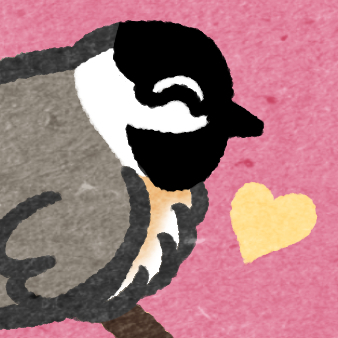 Wish you could share your comic with the world without dealing with Facebook or Twitter? Comics.Town is here for you! As a part of the Mastodon network, you can share your updates and interact with fans from around the world. Currently invite-only, contact us if you'd like to become a part of the Comics.Town origin story!